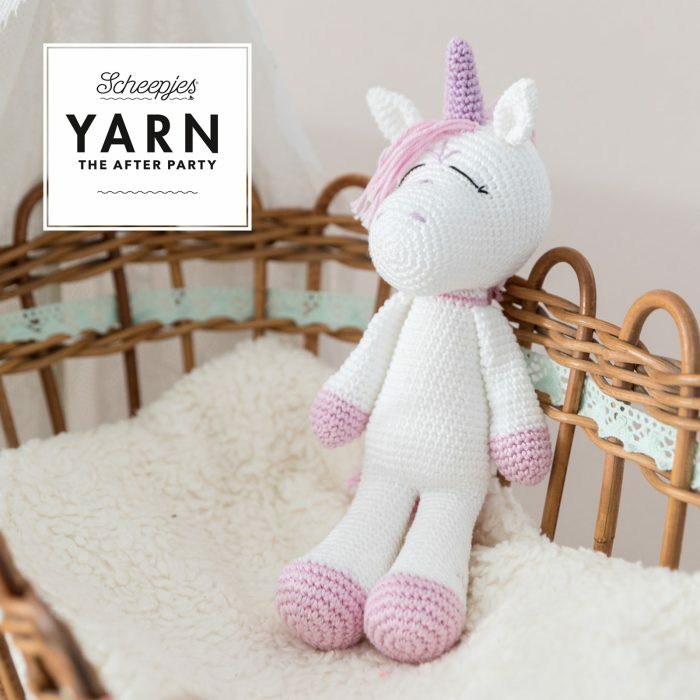 The Unicorn toy is a lovely addition to any crib or plushy collection. 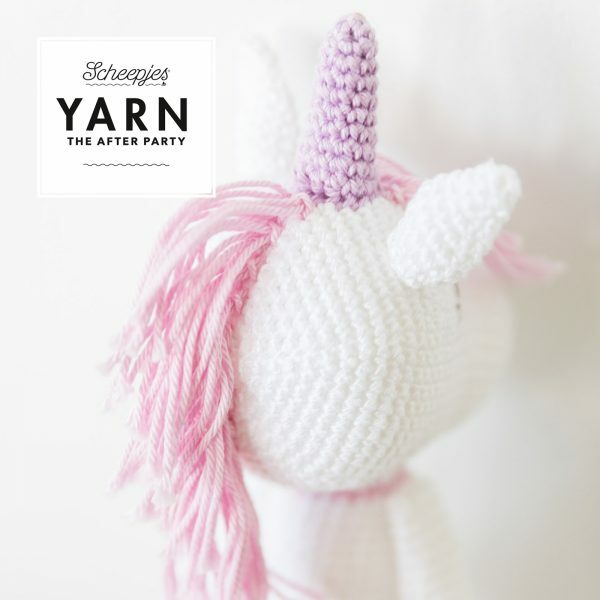 The pattern booklet contains all instructions to create your very own unicorn. 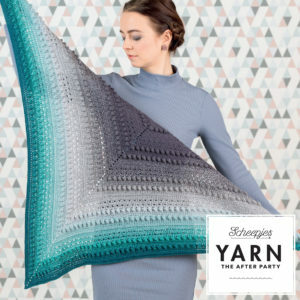 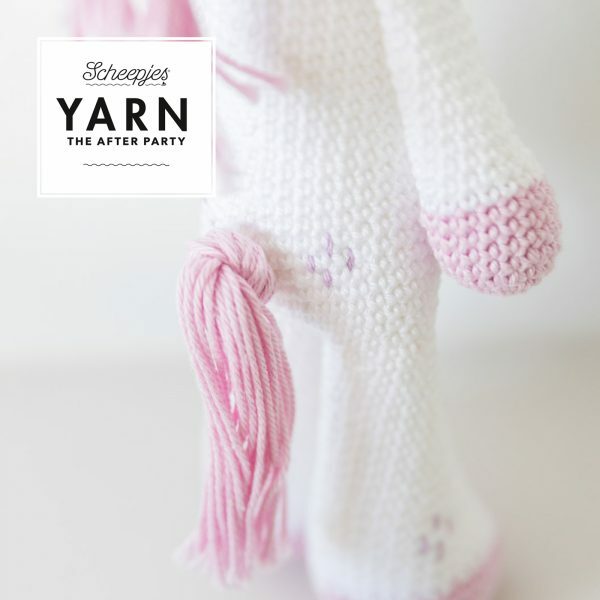 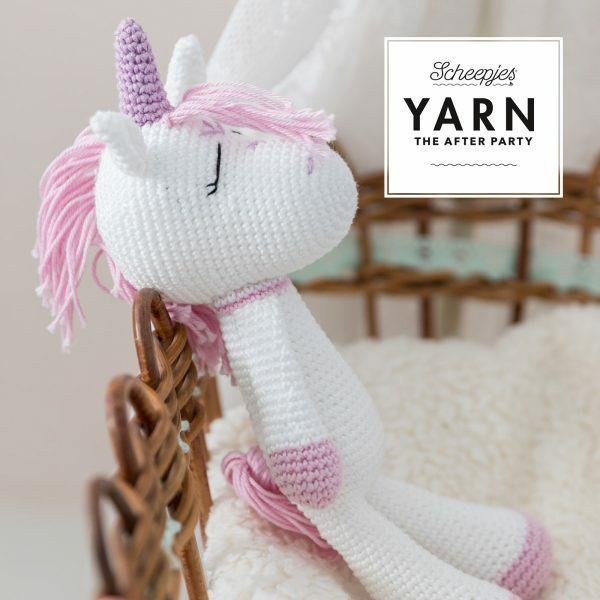 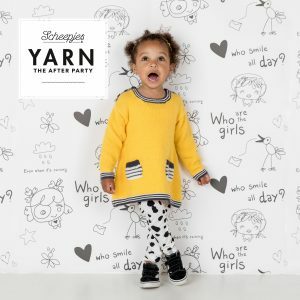 This edition of YARN ‘The After Party’ features a cute Unicorn designed by Monika Miszczuk. 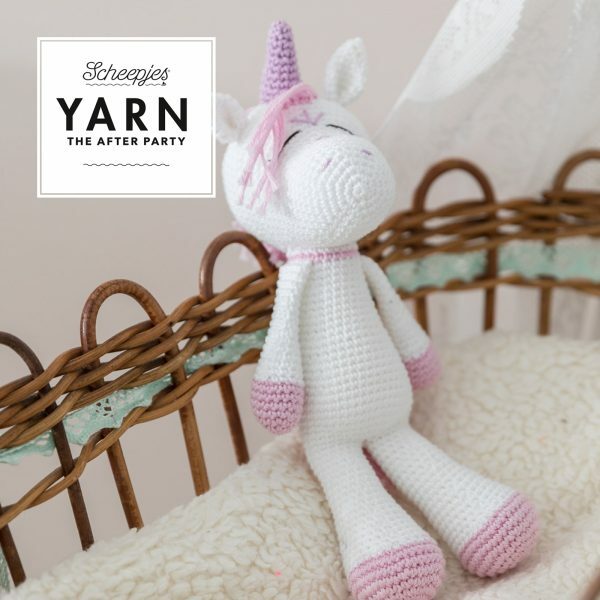 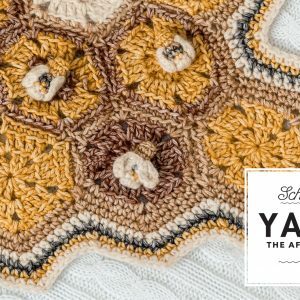 This amigurumi design is crocheted using Scheepjes Catona 25 gr balls. 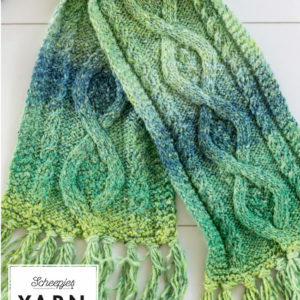 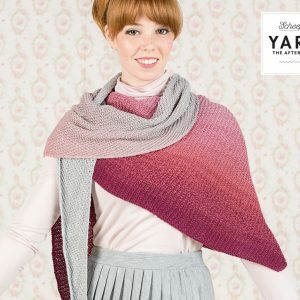 The example seen in the photographs is crocheted with Scheepjes Catona colours 106 Snow White (2 balls) 246 Icy Pink(1 ball) and 226 Light Orchid (1 ball) and a 2.5 mm hook. Monika Miszczuk from Julio Toys, is very fond of designing toys!